As a Black professional, you may know that feeling of being “the only one”. It’s a space many of The Talented Tenth occupy, especially as they continue on in their careers. Some of them try to break out of that feeling by banding together towards a common good, such as supporting social impact initiatives or meeting with companies and institutions to address systemic inequities. Historically, Black communities have thrived around these shared interests, and in turn, have produced some of the country’s first Black major media companies, HBCUs, progressive political movements and politicians, and even its first Black president. 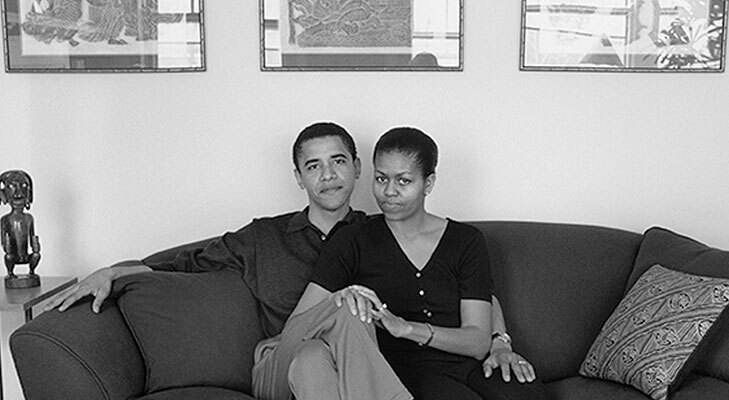 A young Barack and Michelle Obama in their Chicago home. But when it’s time for Black designers and tech professionals to be included, we become an afterthought — a means to an end when they need a logo or a flyer or something simple done on the Web. And when it comes to being seen as social peers for important initiatives, we are instead regarded as non-factors in the conversation. 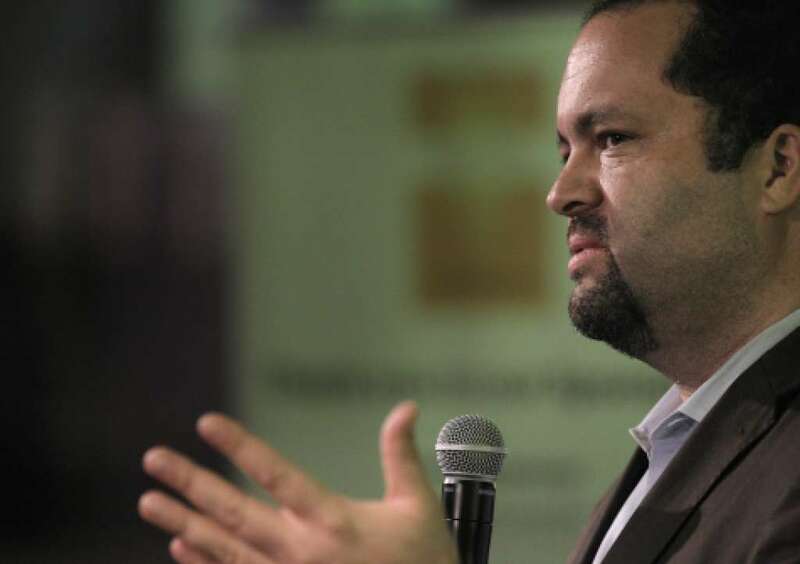 We’ve seen this when former NAACP head Ben Jealous speaks at Twitter HQ and no Black employees are invited. We’ve seen this when Black lawmakers breathlessly call for more diversity in Silicon Valley yet ignore existing initiatives that are already making progress. There appears to be a gap between Black design and tech professionals versus Black professionals in other fields. How did this happen, and what can we do to get out of it and bridge the divide? Former President of the NAACP Ben Jealous speaking at the Fairness Matters Forum sponsored by Twitter, c. 2015. Graphic design and web development aren’t just utilities for the cause; they can also be spaces for social thought and political work. Inclusion advocates for tech and design are shortchanging the very people they wish to include when they don’t also encourage them to be active thought leaders with respect to political and social change. We cannot continue to say that Black girls should learn to code when ongoing projects around AI are social, political, and ethical conversations they must be a part of. Bryan C. Lee facilitates a design thinking workshop at Colloqate. There are Black leaders in design and tech who leading and deepening paths toward social change. Bryan C. Lee of Colloqate in New Orleans, LA uses paper monuments to ask a community what a new narrative about their city should look like after the recent removal of Confederate monuments. Antionette Carroll of Creative Reaction Lab in St. Louis, MO also uses design thinking strategies to empower young people to address immediate social injustices. Bryant also brought up the pattern of creative firms and tech companies inviting Black influencers and celebrities from other fields to address their employees about diversity and inclusion, a PR stunt which lets these businesses off the hook for resolving longstanding internal issues. DeRay McKesson delivers the closing keynote at Black in Design 2017 at Harvard University in Cambridge, MA. Black designers and coders can do more than make cool logos and troubleshoot code. 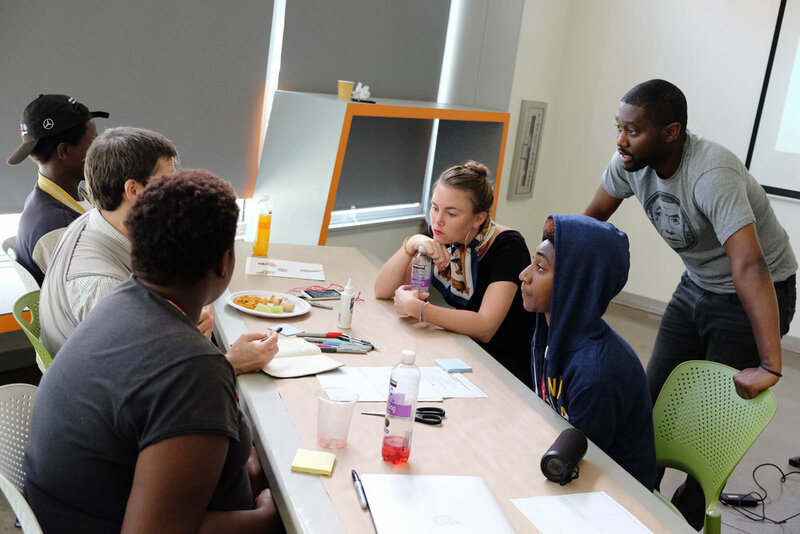 Yes, we spend late nights in hackathons or slaving over last-minute design projects, but when we leave those spaces, we are still Black people who are well aware of police brutality, income inequality, and yes, the lack of diversity in our fields. In short, non-design and tech Black professionals should not confuse a lack of awareness with a lack of existence. Rethinking the value of Black graphic designers and technologists is crucial to no longer seeing them as hired hands. Centering concerns around a lack of diversity in the design and tech fields without including Black design and tech professionals will only end up perpetuating the very problem they are attempting to solve. ← Ask Siedah: What Should I Do As a First Year Design Student?